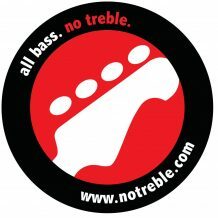 Notreble.com is featuring the first bass playthrough video for Obscura’s new album “Dilivium“. Full post & video available here. 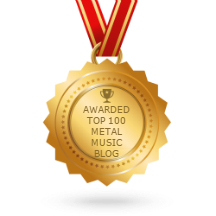 Linus Klausenitzer: “When I planned to record a playthrough video, I decided to play the title track of the album. It is very different to what we have composed before and it has become one of my favorite tracks playing live. For this video I wanted to have a visual setup in the style of the album artwork so we recorded it during our Diluvium Amerika tour. The bass that I use is an Ibanez Custom Fretless BTB based on a BTB1826E Premium. 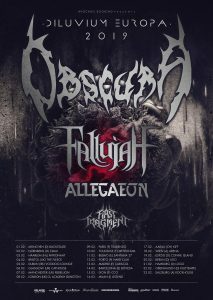 See Obscura live on their upcoming tours through Europe and Japan.